Fort Locks is also an authorized service agent for Gainsborough Hardware Industries. 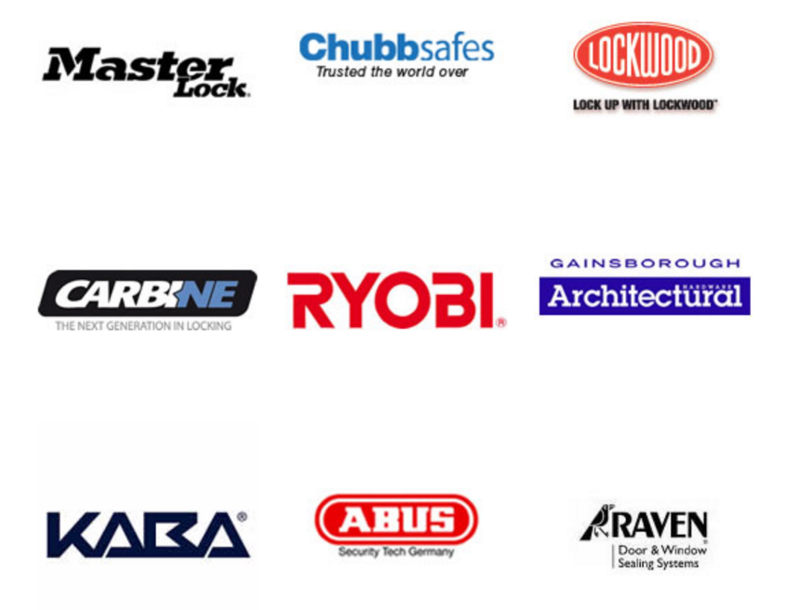 We supply, repair and maintain all types of locks. We also supply & service safes, Builders hardware, Padlocks, High Security Master Key Systems, Camera systems, surveillance equipment, key accessories and Key Machines. From Fireproof Safes to Gun Safes. You can choose from our range of business or personal safes. Click here to view the range of safes from Fort Locks. Keeping your business or home secure with CCTV and recording systems is now affordable and easy. View our range of options to suit your CCTV needs. Looking for new or duplicate keys and remotes for your vehicle? What about a new remote for your garage door? Fort Locks can fulfil your needs. Check out the range available here. From locks to complete access systems and CCTV, Fort Locks supplies and installs for your requirements. Mining and industrial requirements are met for for all service needs and activities. Digital keypads, locks and safes are all supplied and installed by Fort Locks. Looking for new or duplicate keys and remotes for your vehicle? Fort Locks can fulfil your needs. Check out the range available here. No matter where you’re located in the greater Perth area, Fort Locks can help you. Contact us here and one of our 4 Mobile Vans will be on the way.